Our product has a high quality light output and superior dimming ability that is perfect for all types of ceiling and wall products. This lamp is bright enough to be considered as direct replacement for original incandescent lamps. 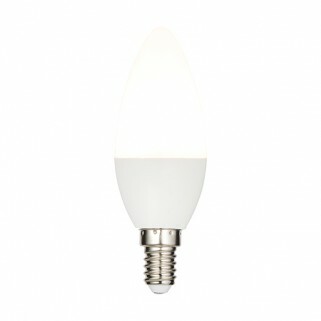 The 6.2W LED lamp in warm white is equivalent to a 40W incandescent lamp. 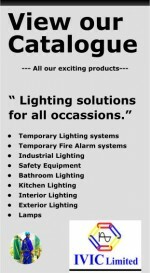 - Suitable for indoor or outdoor use. - Equivalent to a 40W lamp. - Opal pc & gloss white plastic. - Construsted from polycarbonate & pbt plastic & aluminium.